Familiarity of business name is key in today's market. One key way of insuring this is quality work and an excellent "word-of- mouth" reputation. 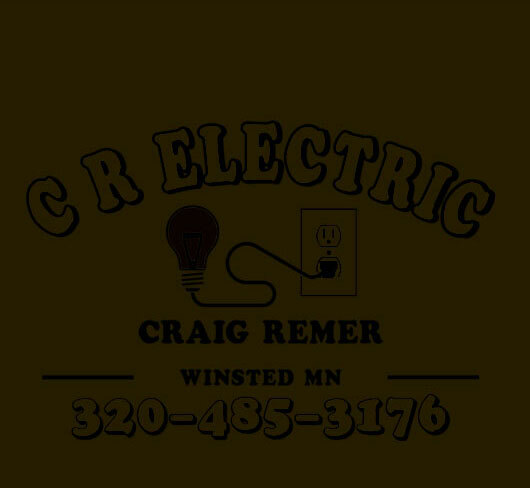 CR Electric, Inc. is dedicated to providing quality electrical service while serving our customer's and employee's needs by recognizing our obligations to the community. • To progress with the ever-changing "green" market. **Customer Testimonials will be available soon.